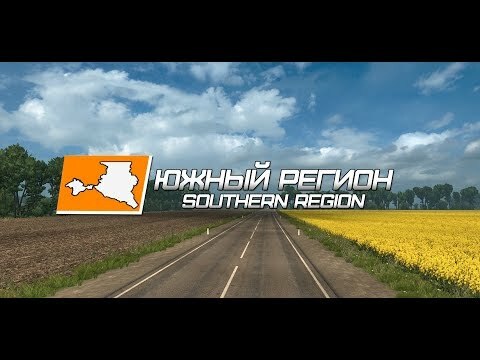 "Southern Region" map - visit the South of Russia! 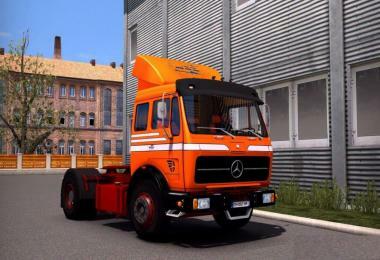 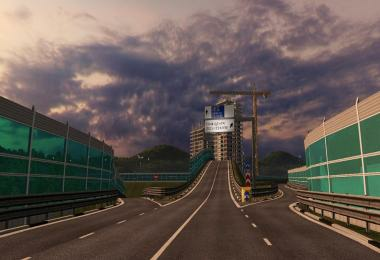 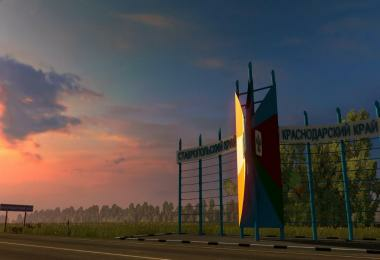 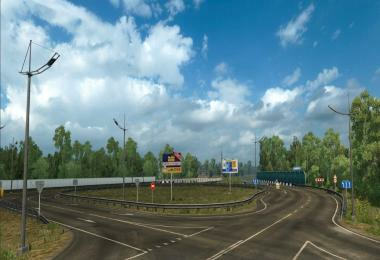 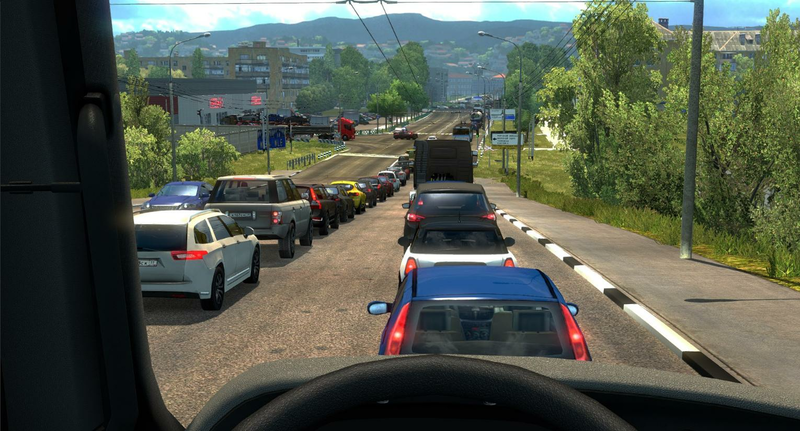 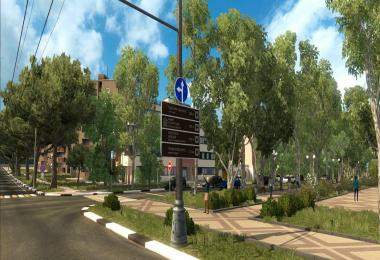 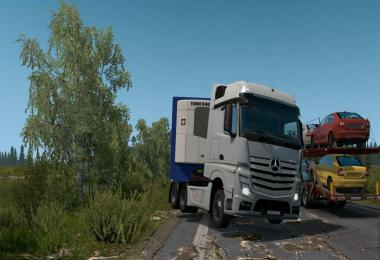 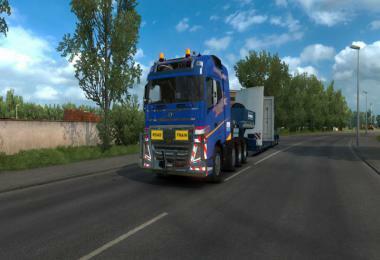 "Southern Region" is a new free project that develops a map of the Southern Federal District of Russia for "Euro Truck Simulator 2". 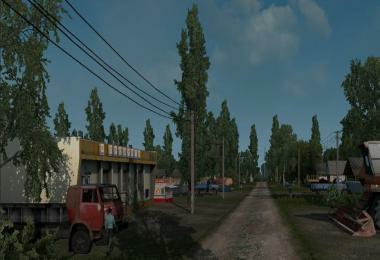 This map is perfect for connoisseurs of the Russian atmosphere, the atmosphere of the South. 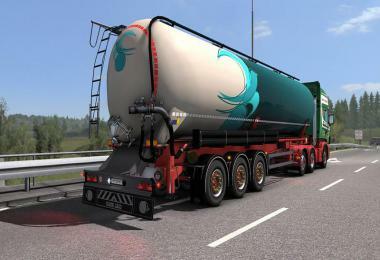 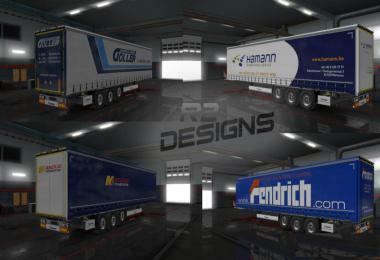 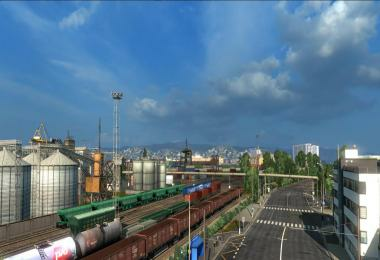 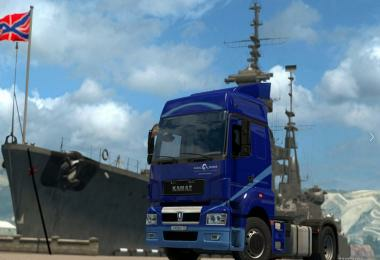 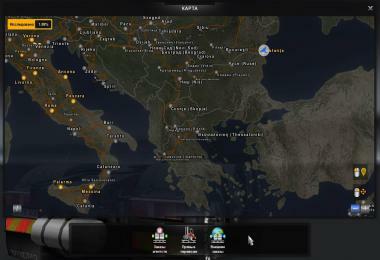 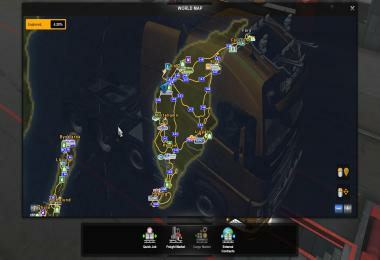 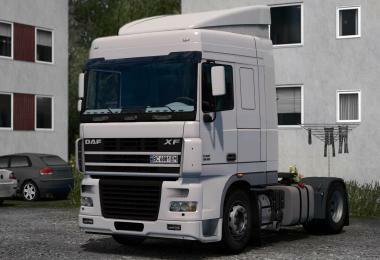 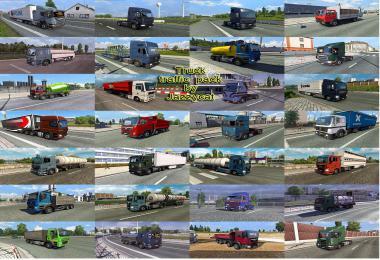 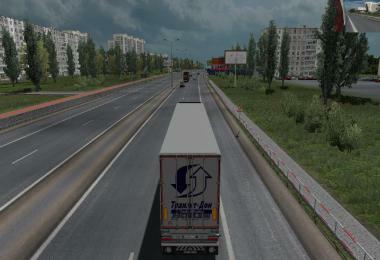 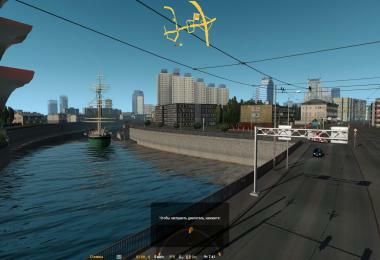 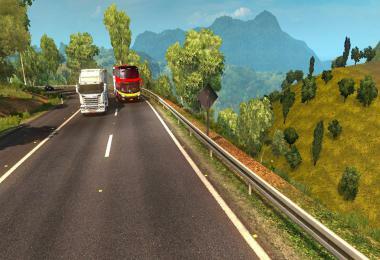 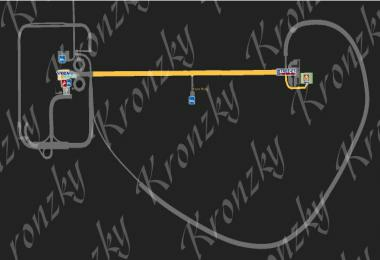 - Map ProMods 2.26, map RusMap 1.8, packs of traffic from Jazzycat. 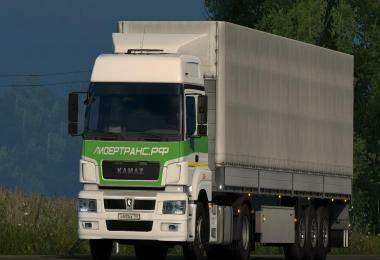 Compatibility with other cards was not checked. Required by DLC: "Going East", "Scandinavia", "Vive La France", "Italy"
Resources: RusMap, SimKA, klipstoeun8839, Koral, OSTeam, FLD, TZ, jon_ruda, Jazzycat, Sergei Afanasev, Vladzz-G.
- Added roads P268 Timashevsk-Starominskaya, P251 Ust-Labinsk-Kropotkin, Smolensk-Shabanovskoye-M4 motorway "Don"
- Improved settlements such as Tuapse, Krasnodar, Timashevsk, Novorossiysk, Lazarevskoye and others. 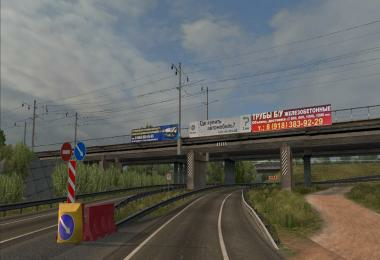 Mod upload by aldimator - dirty fakemaker. 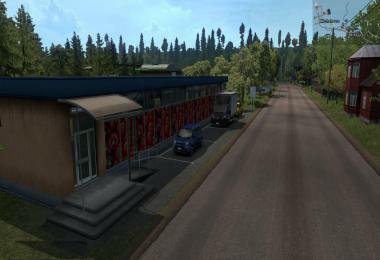 modhub.us - fakes and stolen mods only.